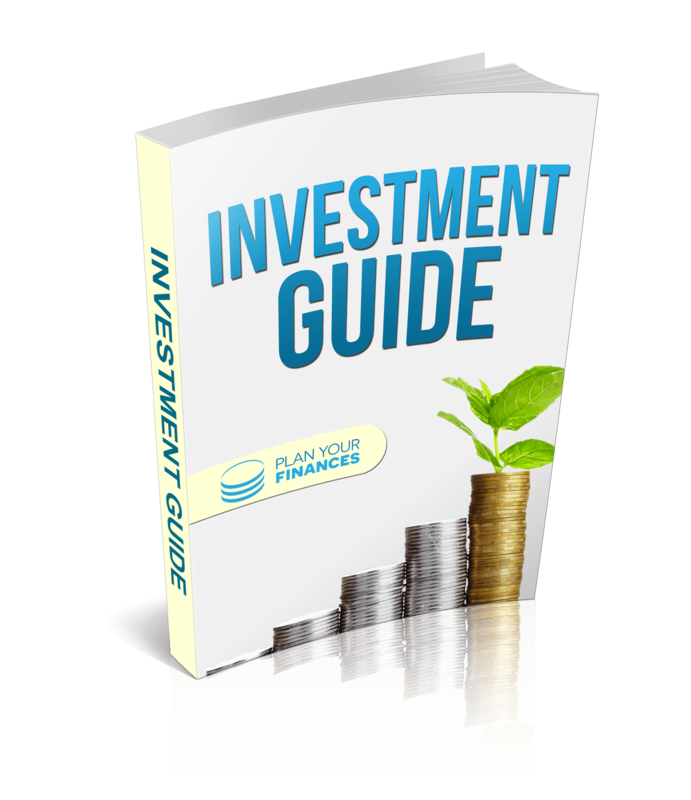 The definitive investment guide for expats (2016). The Plan Your Finances Guide to Investments provides knowledge and background on the best investment platforms open to you. We’ve spent time evaluating the most tax efficient ways to get a good return on your money. Find out how to avoid paying hefty entry fees of 5% when buying funds and how switching between funds can cost nothing. Ensuring more of your money is working for you, not the investment company.